TORONTO (August 30, 2015) – On the strength of a very strong debut from quarterback Eric Morelli, the Wilfrid Laurier Golden Hawks men’s football team defeated the York Lions 38-21 in their regular season opener on Sunday. Game Date: Sunday, August 30, 2015 – 1 p.m. The Wilfrid Laurier Golden Hawks and the York Lions kick off their 2015 seasons at York Stadium on the campus of York University on Sunday afternoon. 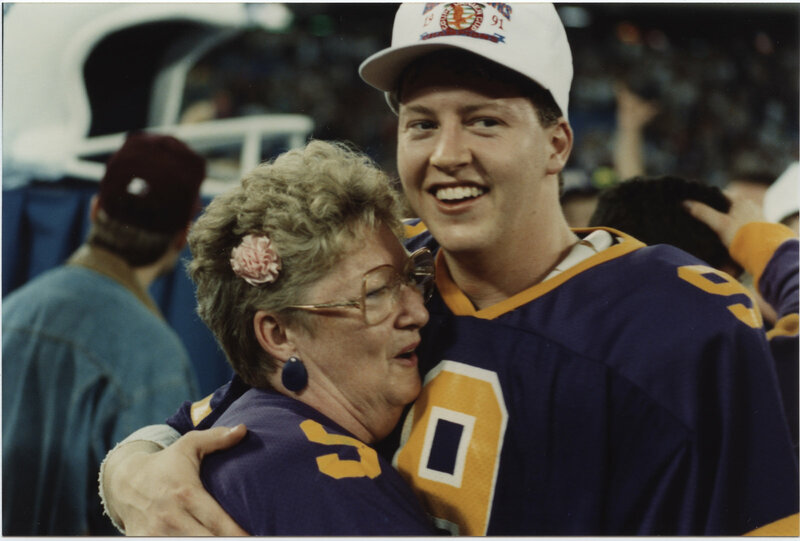 QB (1990-1994) – Bill Kubas was the CIAU rookie of the year, Laurier’s only Hec Creighton award winner and was also selected as the CIAU athlete of the year in 1994. He was a member of the 1991 Vanier Cup team. 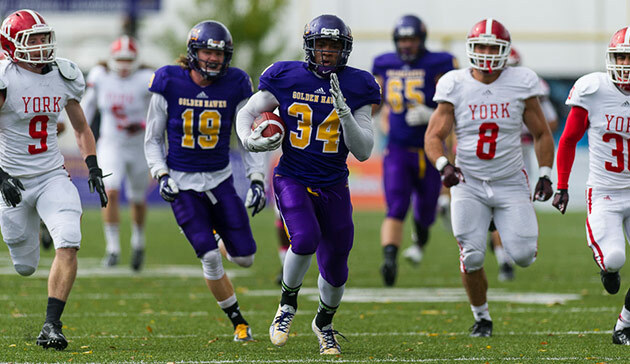 After returning to the OUA playoffs in 2014, the Wilfrid Laurier Golden Hawks appear poised to make another step forward as they look to make their way back to the top of the OUA.